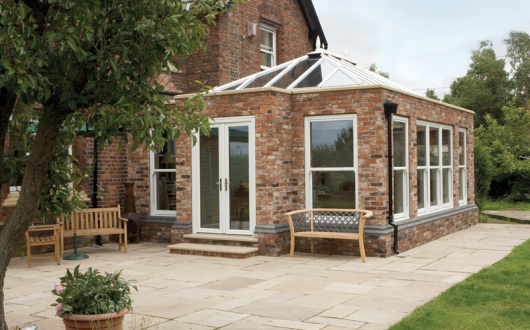 Orangeries can provide a unique multi-purpose living space for any home, from kitchen extensions, living room, dining room or playroom. 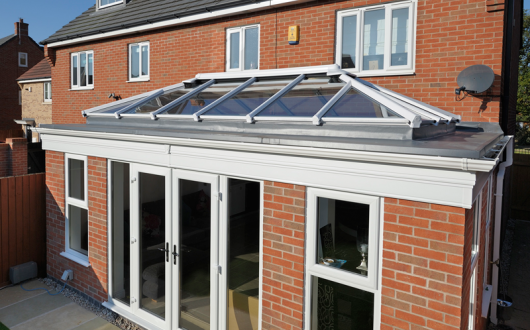 Orangeries from Classic Windows use a market leading roof design with a well-engineered internal framework, which is then plastered all the way around to give the roof a perimeter. Within this perimeter you can choose to personalise your new room by adding downlights of speakers. 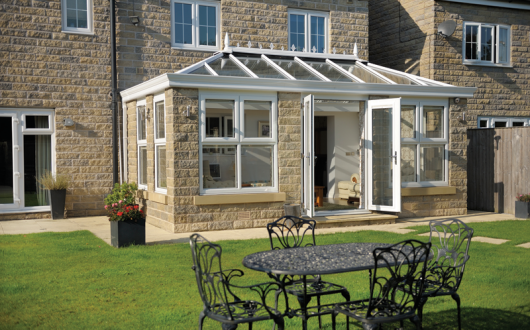 An orangery will give you an extra room that you can comfortably use all the year round, its elegant stylish lines both inside and out are pleasing to the eye, all the more reason to enjoy the warm and bright space in the summer evenings and the warmth during the winter months. Our service is tailored completely to your individual needs that’s why we offer a wide range of colours, glazing options and hardware. We use high quality products from leading reliable brands that you can rely on. 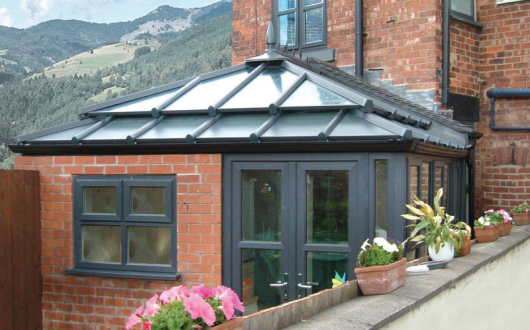 If you’d like to know how we can stylishly extend your home the contact us today.